While auto dealerships are unique businesses in many ways, they are just like other companies in one way that counts: A data breach can prove absolutely devastating. The financial losses, regulatory pressures and reputation damage associated with a data breach are considerable. Furthermore, as independently owned businesses, auto dealerships don’t typically have large corporate infrastructures to protect them in the event of a cybersecurity incident. Whether the information compromised includes internal employee records or consumer data, breaches have the ability to destabilize a dealership. There is no business exempt from risk, as digitized records have become the standard method of storing both internal and external information. For all these reasons, it’s essential to take all possible precautions when assembling IT systems. Not only are the in-the-moment expenses associated with a data breach significant and damaging, they’re just the beginning. TechRepublic recently quoted Kaspersky Lab research on the cost of breach, noting that the average price tag for data loss – $120,000 for small and medium businesses and $1.23 million for enterprises – will grow during recovery. Even after paying out hundreds of thousands of dollars in the immediate aftermath of the incident, it’s time to pay more for recovery. That price tag can reach $149,000 for SMBs and $1.6 million for enterprises. As TechRepublic noted, the many expenses following a breach will include insurance premium increases, software and hardware purchases and public relations costs. While the need to pay those bills is mounting, the companies affected may have reduced resources to work with. As consumers tend to stay away from firms that have been breached, fearing for their own data, revenue can decline. In light of these factors, it’s easy to see how and why businesses can be forced to shut down after suffering data breaches. Proactively assess your IT security needs. A fully featured third-party assessment will make sure your policies, hardware and software are up to industry standards. Secure your networks. When you detect vulnerabilities such as insufficient firewalls or insecure Wi-Fi access, you should take immediate action to make the necessary upgrades. Regularly monitor your systems. Inspecting and updating systems shouldn’t be a one-time event. Working with an IT partner allows you to ensure you stay safe as conditions change. A breach can have extreme lingering costs. When hackers breach your dealership’s digital systems, the reputation hit can prove especially damaging over time. As Dark Reading contributor Jeremy Wittkop pointed out, data losses at large companies have given those organizations dubious reputations that lasted. While an auto dealership is, by its nature, more local and low-key than an international corporation, the same effect could occur on a smaller scale. Furthermore, the huge breaches that Wittkop pointed to, such as the Equifax incident, may have given the general public a greater awareness of personal data loss – and a desire to avoid companies that suffer this fate. CSO reported that it’s possible to reduce and contain the damage associated with a data breach by getting the problem under control quickly. With that said, organizations of all kinds tend to have trouble with those processes. Having people on call and ready to detect and respond to breaches is therefore a major part of preparation for worst-case scenarios. Though auto dealerships may seem like less of a cybersecurity liability than online-first sellers in other corners of the retail world, the truth is, every type of company is at risk of a breach. 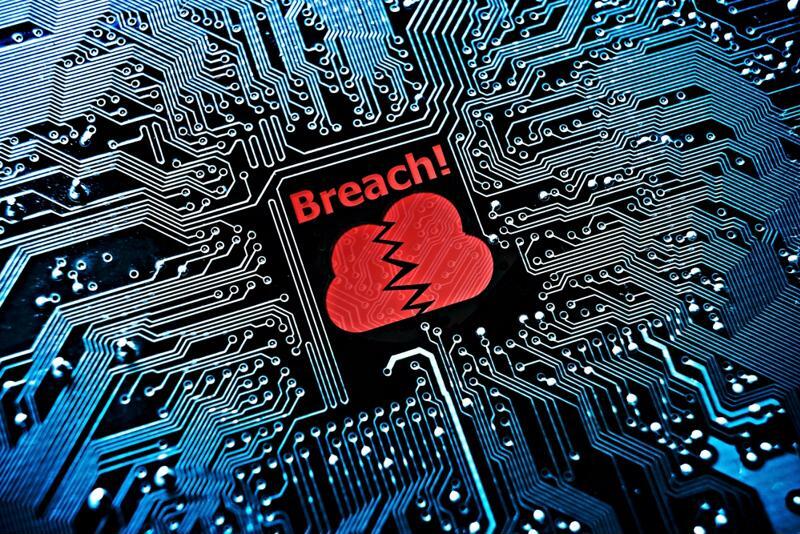 If you don’t take your IT preparedness seriously, breaches could seemingly come out of nowhere.